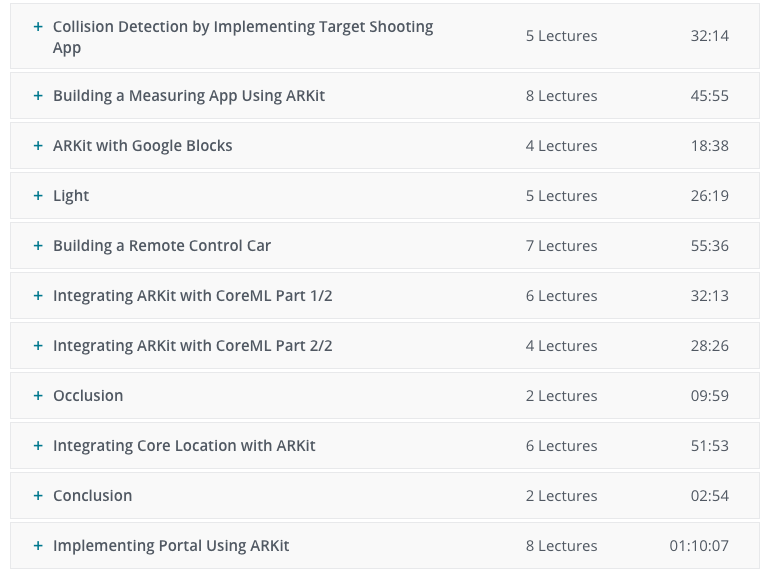 This is an ongoing course online, you can take it anytime. It's ARKit2 compliant. What you are going to get from this course? 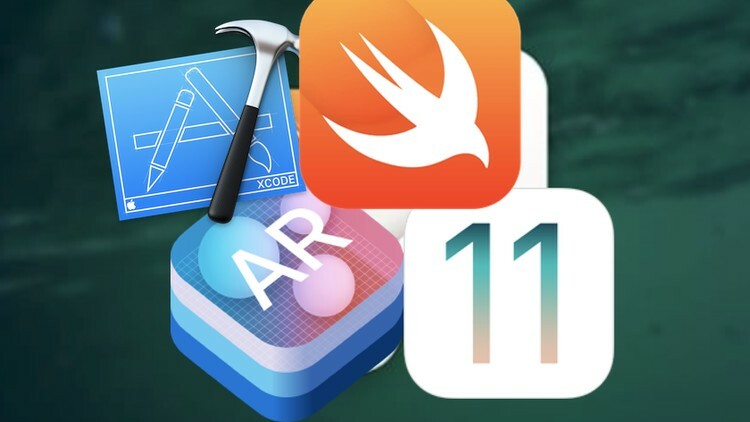 Create amazing AR Apps Using ARKit Using Swift; Build apps for the fourth transformation by placing virtual objects in the real world; Learn SceneKit framework through the use of ARKit; Import Google Blocks models into the ARKit app.